Chef Grégoire Berger, a native of Versailles, Paris, raised in the Morbihan region of Brittany, has always been fascinated by his surroundings, The Fish Auctions, and the unforgettable aromas of his Grandmother´s sauces and batters, where he would dip his finger in for a sample tasting. 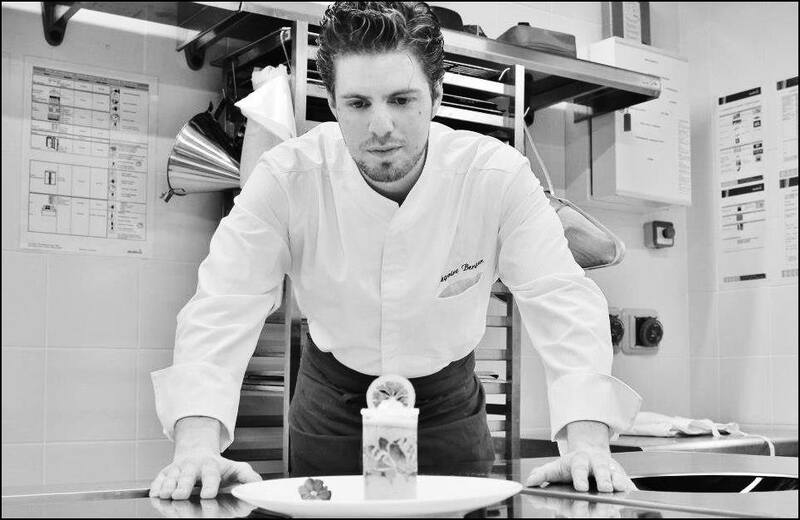 Exemplary prepared, Chef Grégoire had studied under Chef Croft Kerdrain Audrey, Professor and Chef Gilles Marchal, the Creative Director of The House of Chocolate, also with Chef Michael Nave, right arm of Pierre Gagnaire, and Chef of Balzac. Furthermore, he is a graduate of CFA, in Vannes, Brittany, a prestigious culinary institute. 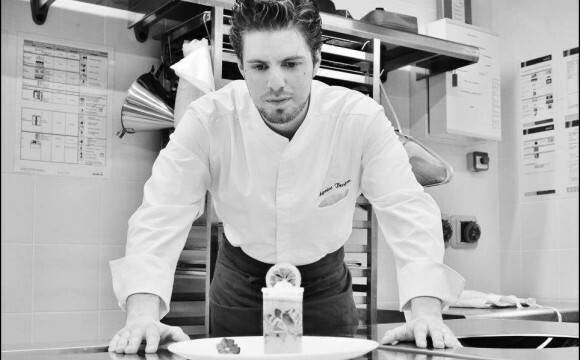 To date, he is the Founder of The French Chefs of Dubai, networking and linking, culinary leaders to other culinary leaders, so that they can showcase their gastronomic creations, and work together, in a pool of international creation. In 2014, and in combination with two other Chefs, the brilliant and talented Chef Gregory will be opening the Reign Restaurant in the heart of Dubai.